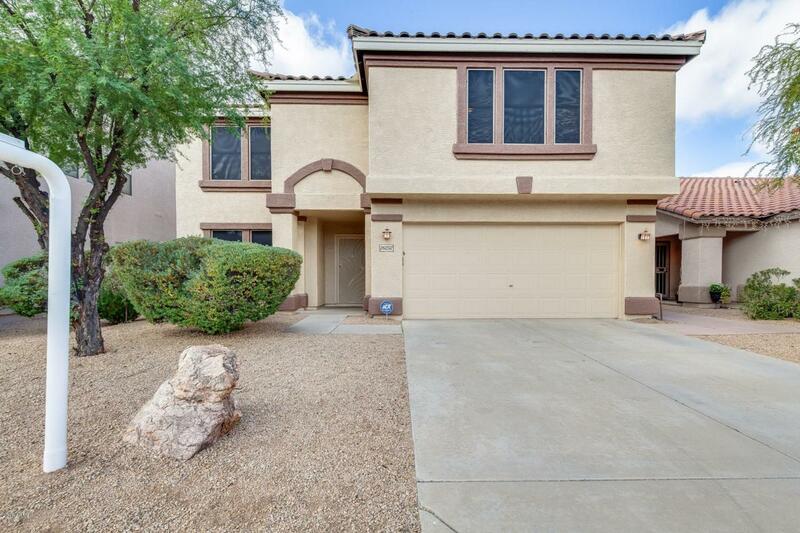 Come check out this beautiful home located in Phoenix. 4 bed, 2.5 bath. Beautiful natural light carries throughout the home. 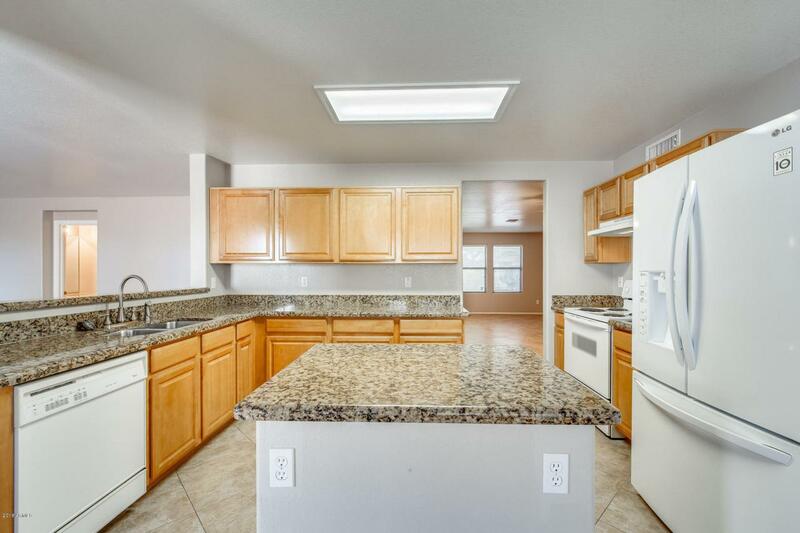 The kitchen has great features that you will fall in love with, including granite counters, maple wood cabinets, and sleek appliances. 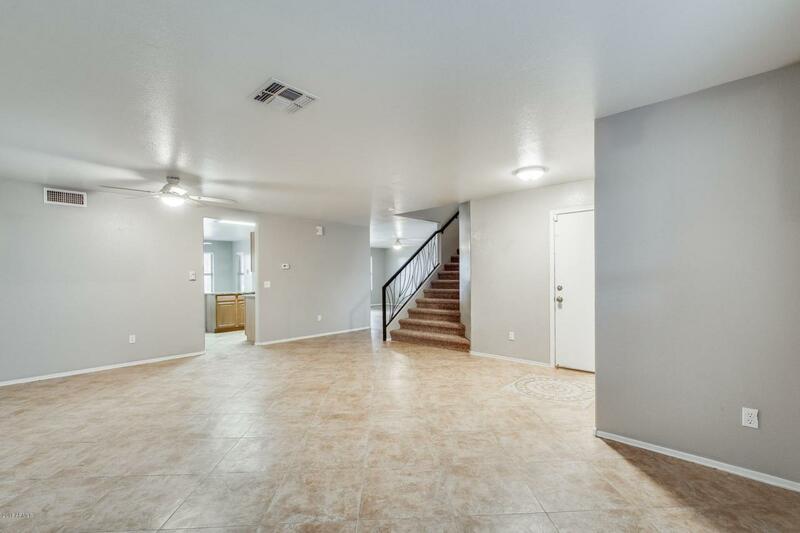 The living room is spacious, giving you room for all your friends and family! Upstairs in your master suite, step out onto your private balcony where you can enjoy the mountain views and Arizona sunsets. The loft can be used as an office or a playroom! 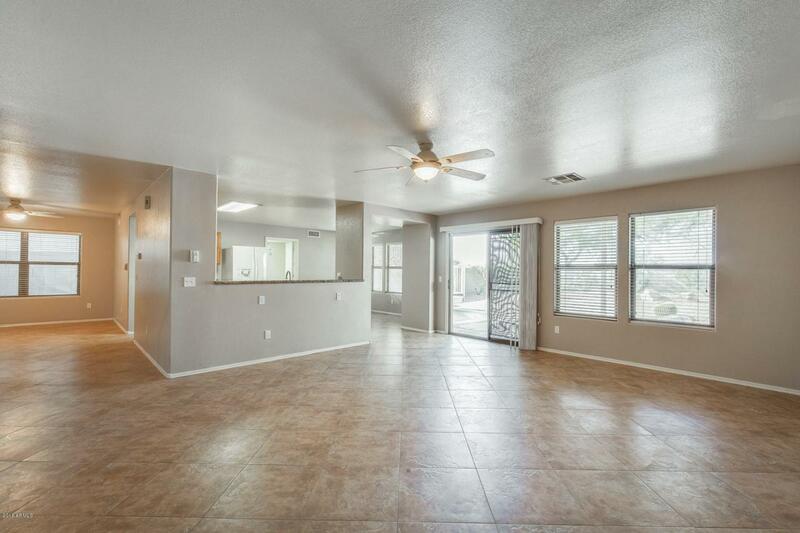 Out back you can enjoy your beautifully landscaped yard under your covered patio. Do not miss this home, as it will not last long!